Lemon Bay Glass & Mirror works in conjunction with architects, builders, designers and homeowners alike. For 30+ years the team has delivered outstanding results on exceptional glass and mirror projects. 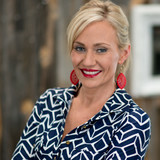 Their specialties include custom shower enclosures, custom glass installments, installation and repair of impact-resistant windows, custom glass door solutions, and have a special regard for the unique projects with specific attention to detail driven plans resulting in award-winning rooms. 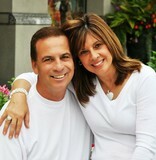 They bring clients' visions to reality. They handle window and glass services in Charlotte and Sarasota counties, dealing with local window products and manufacturers. 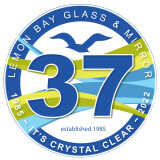 Lemon Bay Glass & Mirror handles new glass/window installation, historic renovations, and client repairs. Custom designs, energy efficient windows, impact resistant, interior/exterior sliders, mirror & glass shelve installation, black /tempered shelves, decorative wall mirror, back painted glass and frameless beveled glass and mirror, glass railing design & installation, framed/frameless balustrades, custom decorative entry doors and repair, framed/frameless shower & tub enclosures, selective hardware, frosted/aqua shower doors, and shower panels. What can a local Tice glass company help me with? If it’s a major home glass repair or replacement, the Tice glass company should work directly with your insurance company to help bring down costs for you, if applicable. 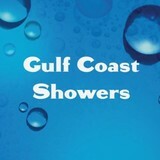 Find Tice glass companies on Houzz. 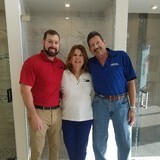 Narrow your search in the Professionals section of the website to local glass, mirror and shower door services in Tice, FL and read reviews and ratings to find one that fits your needs.